Regular Routine Welfare Checks / Trusted / Reliable / Knowledgeable / Professional Service. If you have any questions please don’t hesitate to message us on here or even feel free to call us directly on 0208 771 1349.. 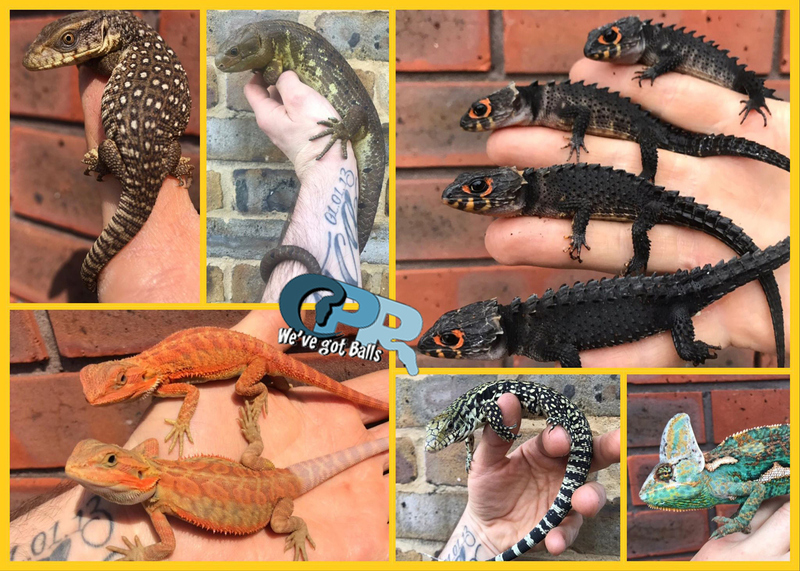 Crystal Palace Reptiles Pricelists are updated on a regular basis. All animals were in stock (Unless otherwise stated) at the time of our website update, available to view and feeding on defrost prey. If you are interested in a particular animal, then we advise before travelling to contact us to make sure of its availability, as stock may sell before we can update our website. Sign up to our newsletter to have our pricelists and special offers mailed directly to your inbox. The easiest way to order is to telephone 020 8771 1349 and ask for Darren.